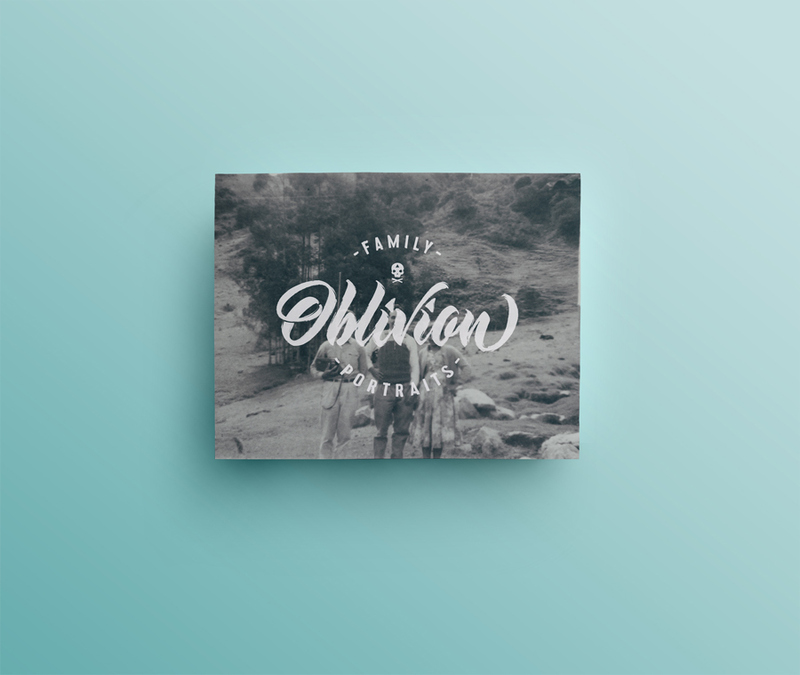 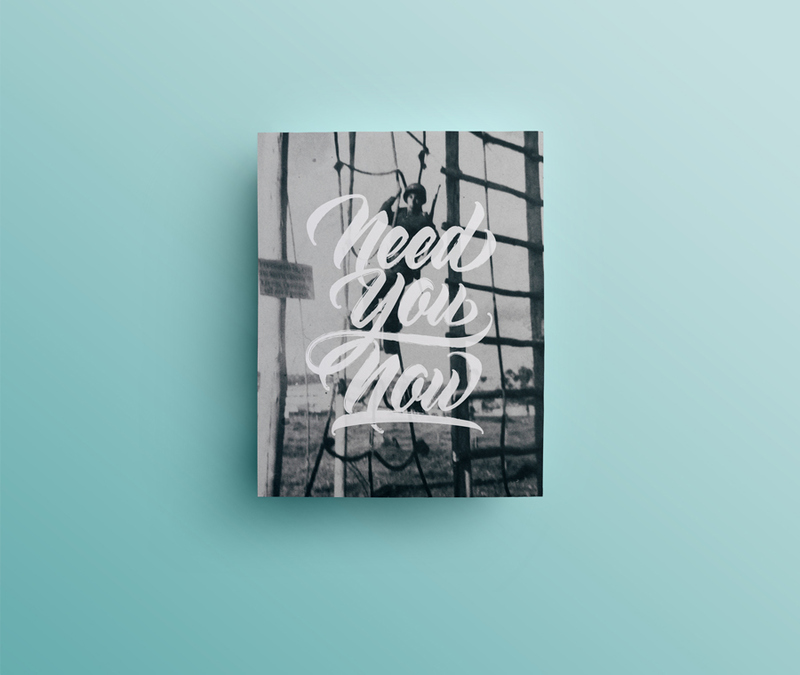 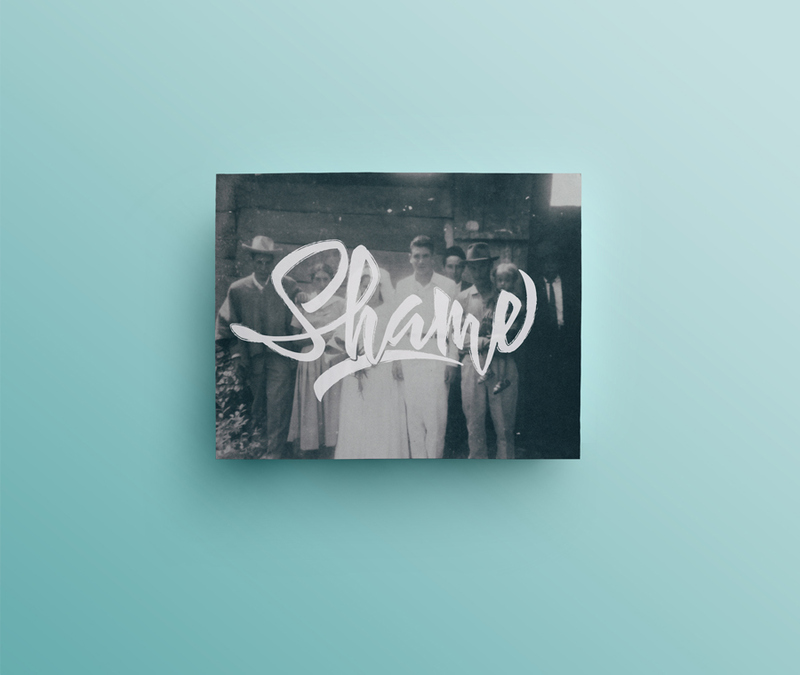 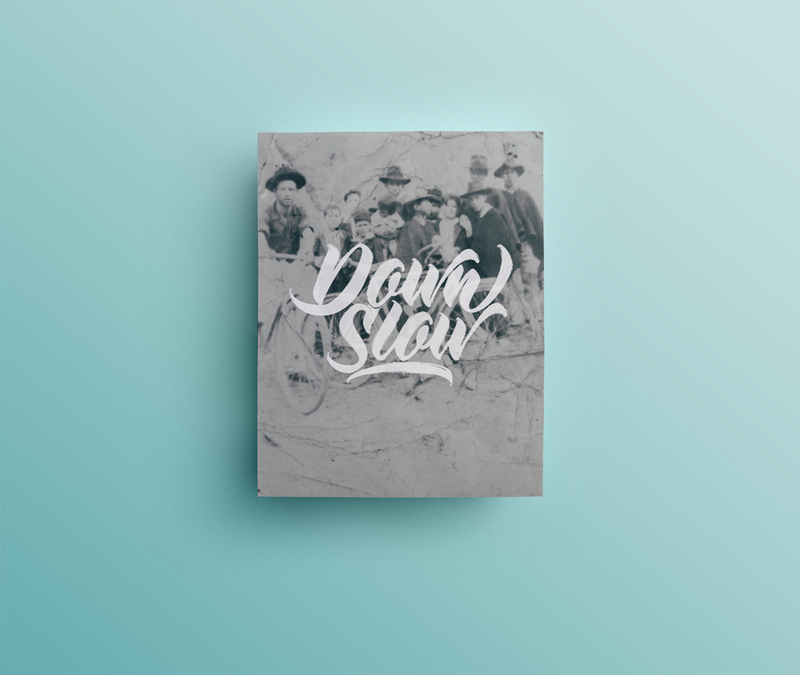 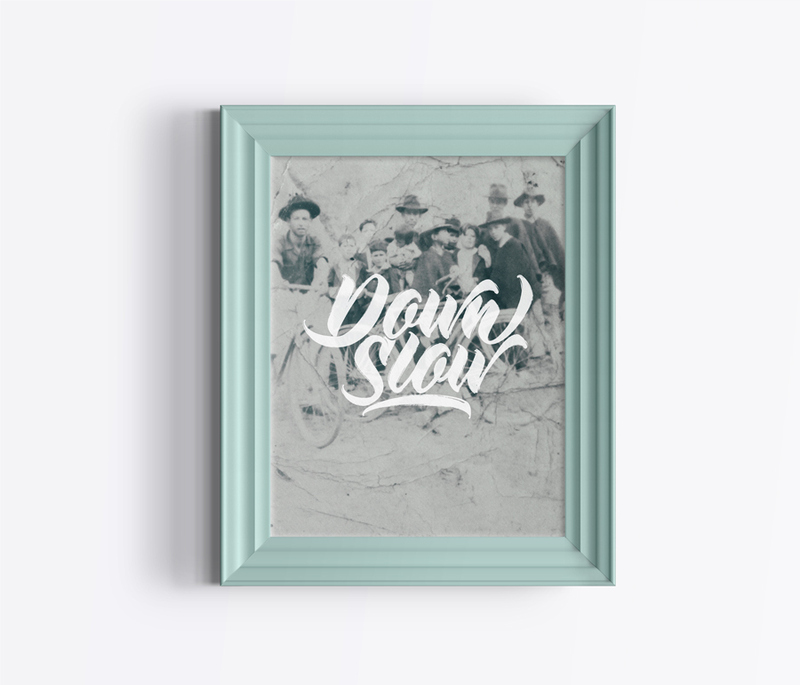 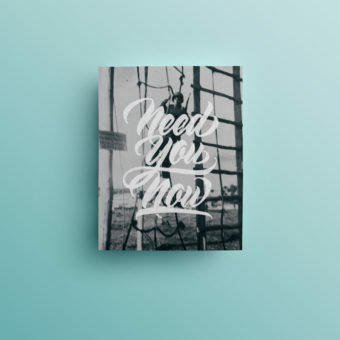 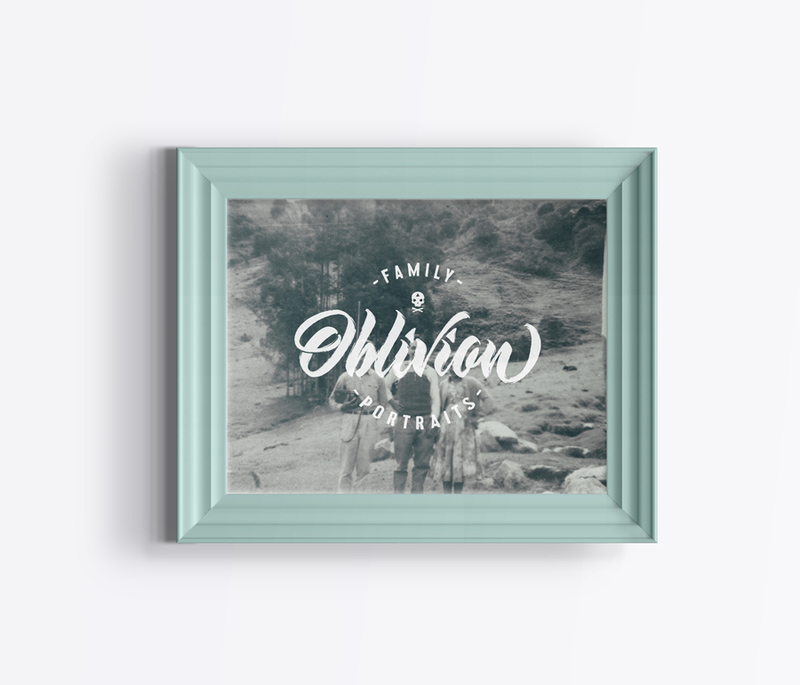 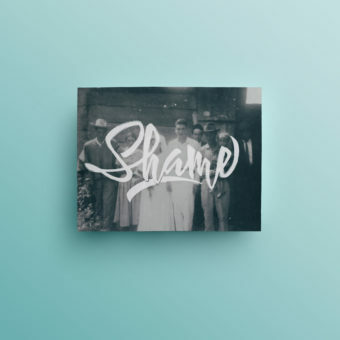 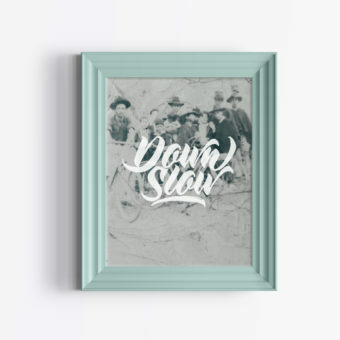 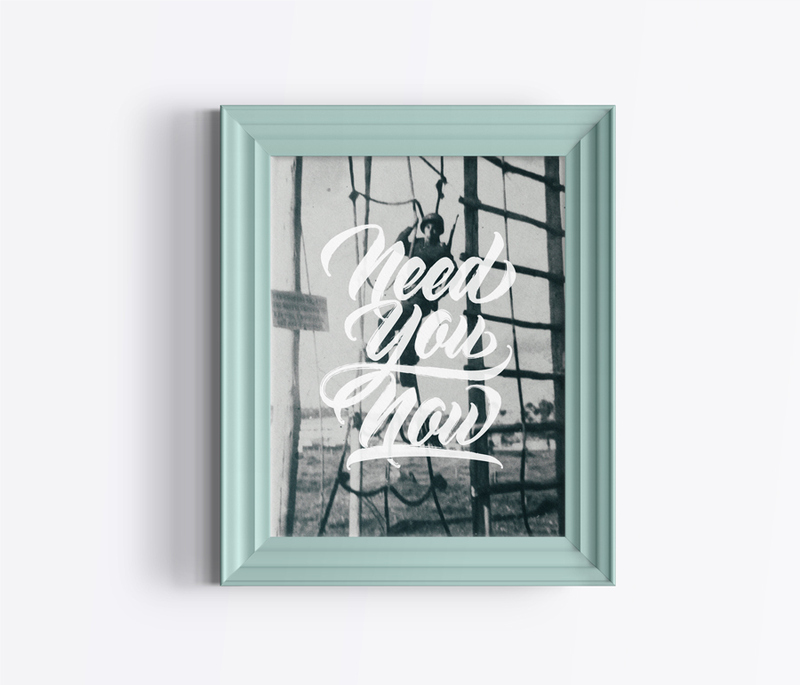 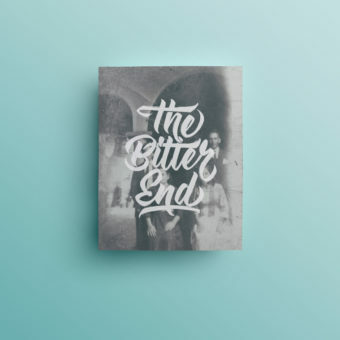 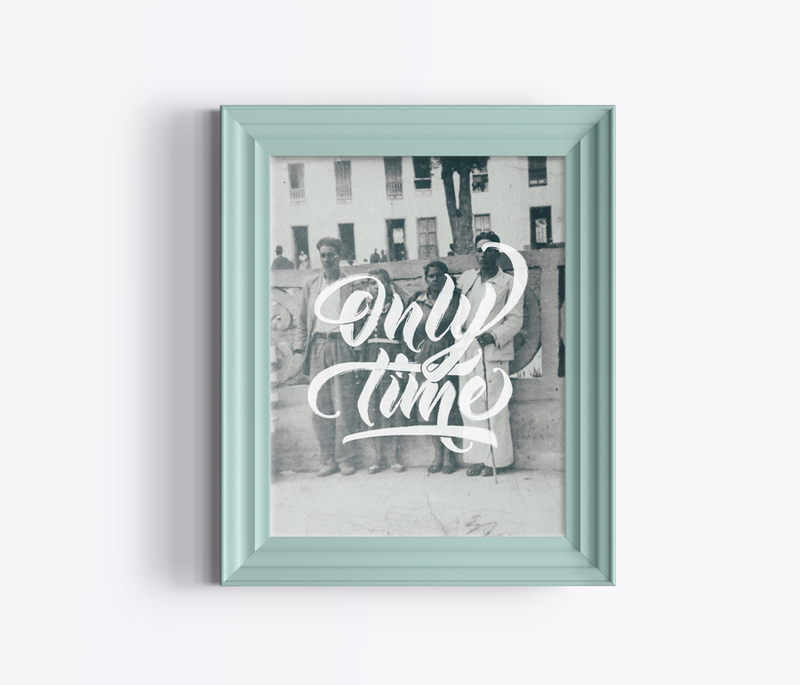 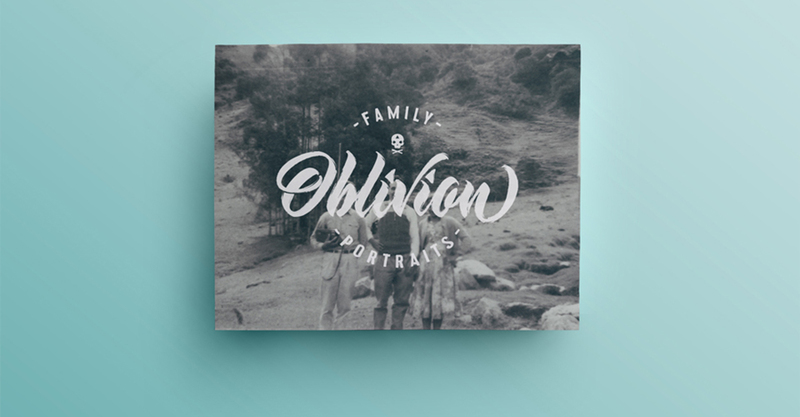 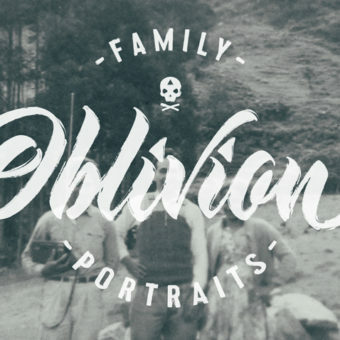 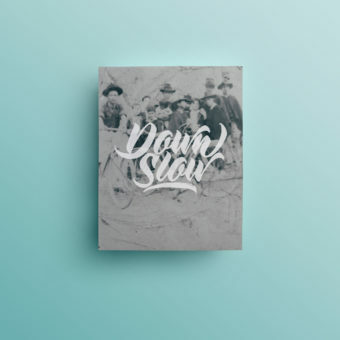 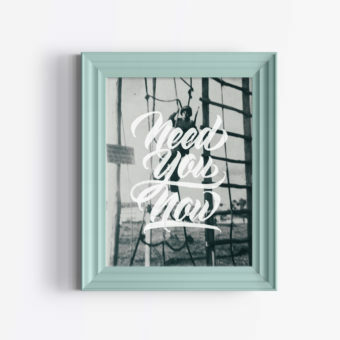 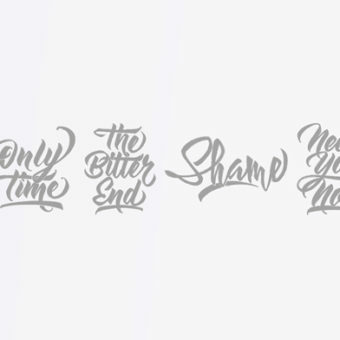 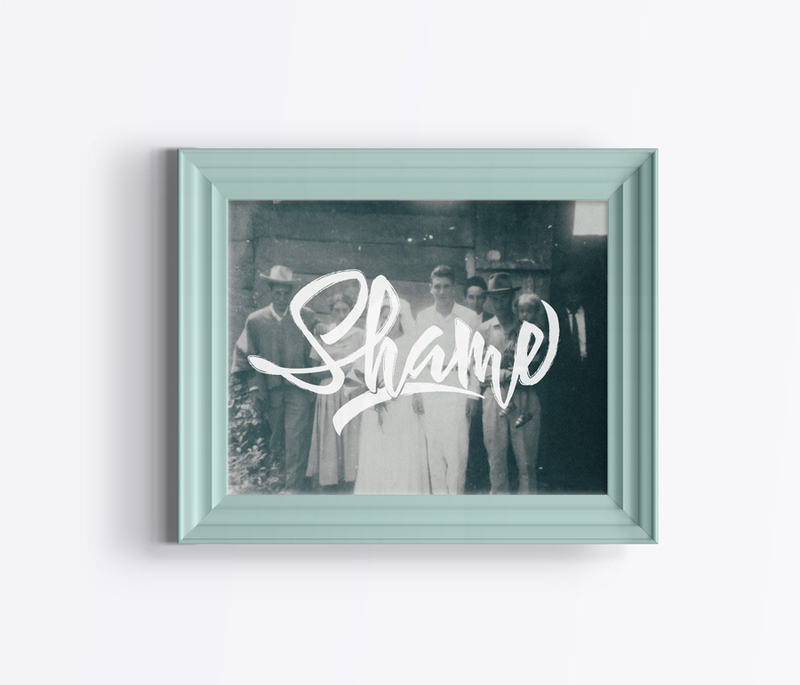 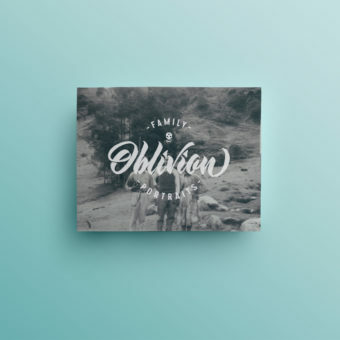 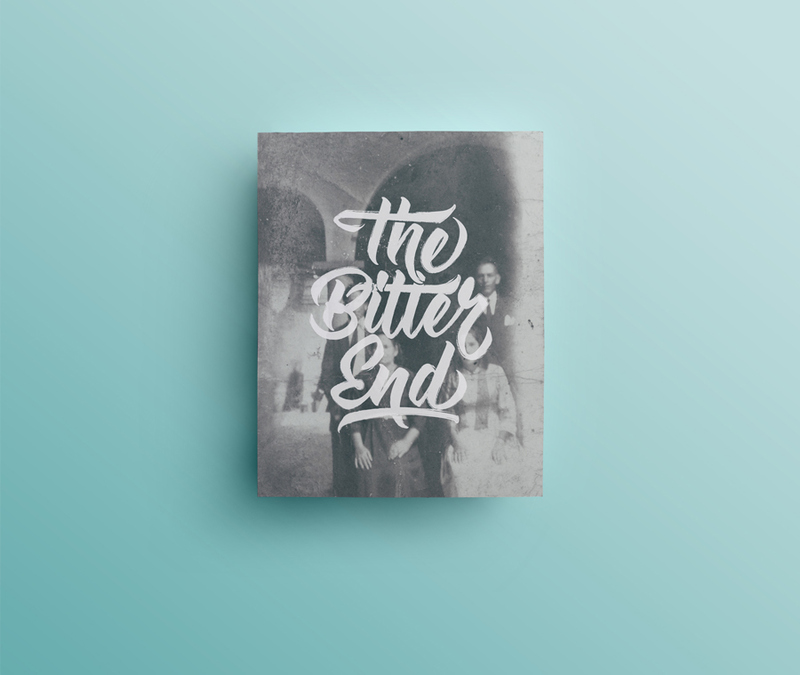 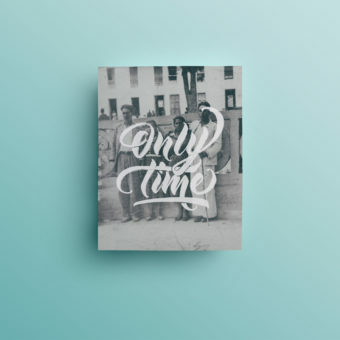 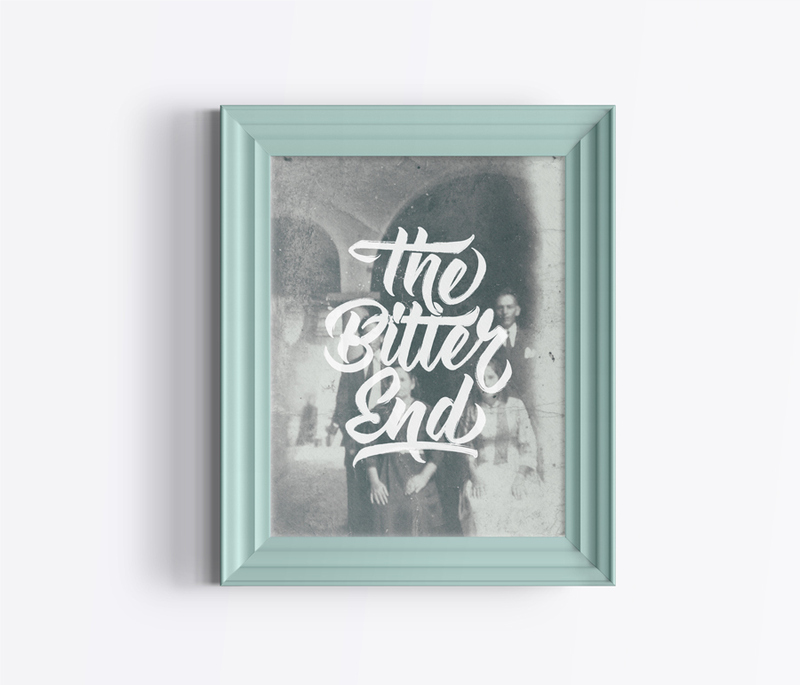 Today I want to show you this project with family portraits combined with a nice typography. 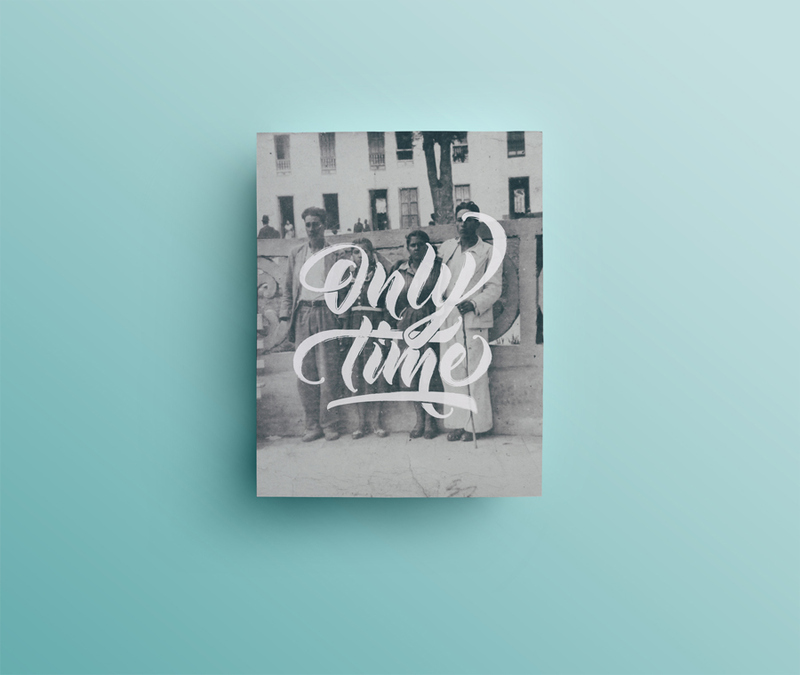 The project belongs to Pellisco, an art director from Colombia. 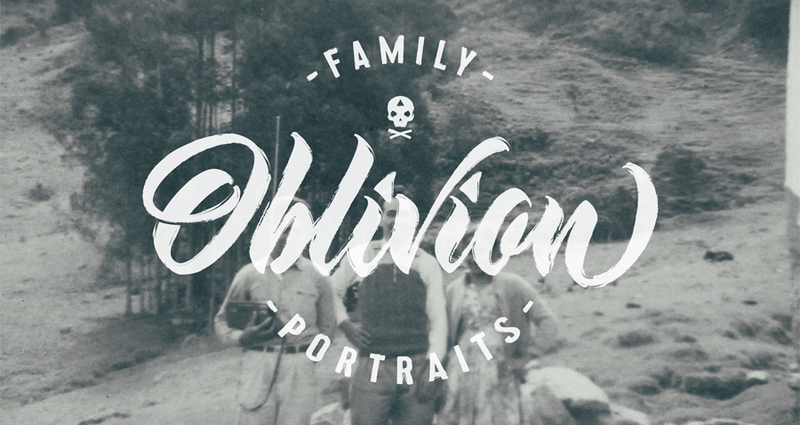 Pellisco: “Oblivion 2” It is the collection of some family portraits and the continuation of “Oblivion”. 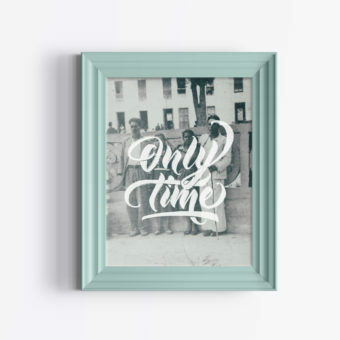 The collection of some photos that were my grandfather’s. 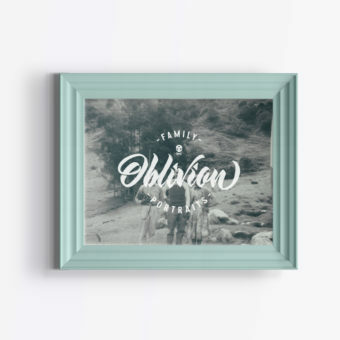 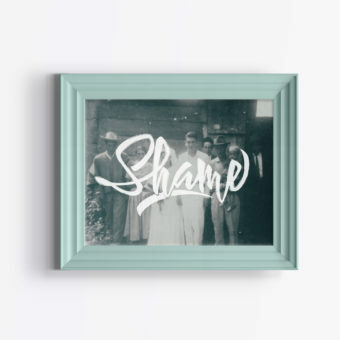 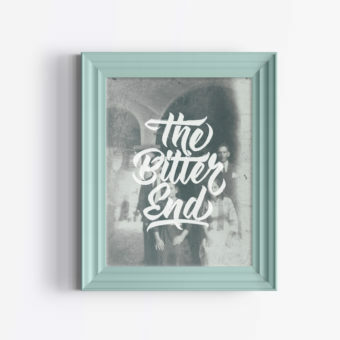 memories that have been in the past, the idea was to rescue those dusty photos, linking phrases with a style of Hand Lettering, to give another twist to that part of the story to keep those intact memories.